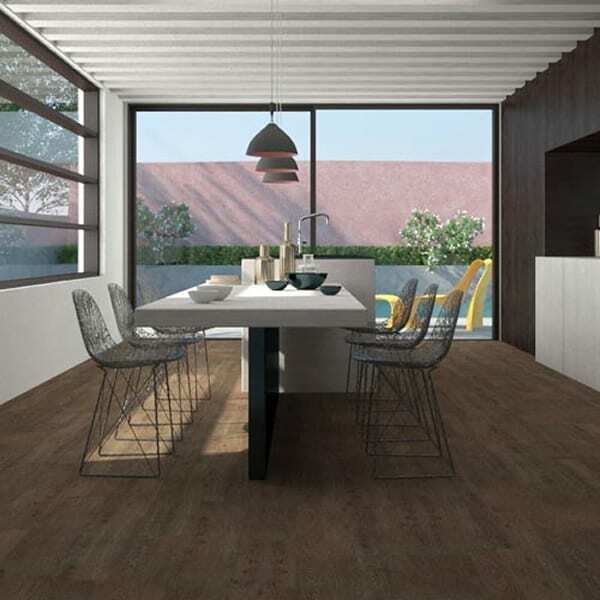 Sydney Art Flooring offers a fantastic range of Vinyl Flooring at Sydney. 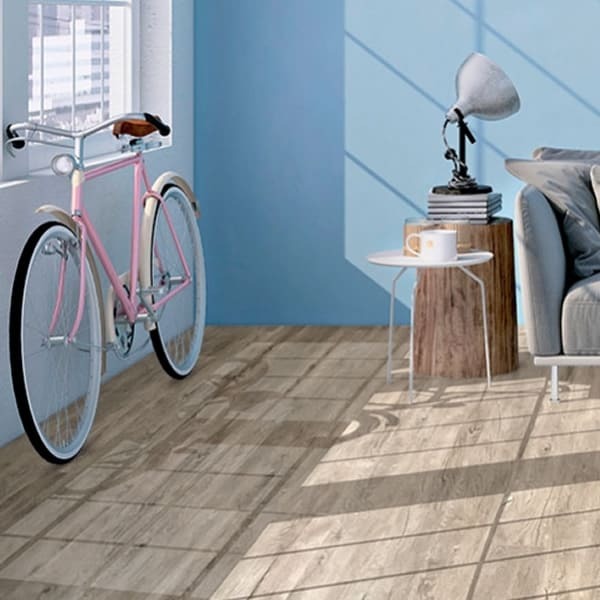 With a range of styles & colours available in different sizes, the biggest advantage of vinyl plank flooring is that it is 100% water resistant, making it the ideal flooring solution for spaces such as basements, kitchens & laundries. It’s also well-suited to retail spaces & common areas, as it’s softer to walk on, or stand on for long periods. Vinyl plank flooring is very durable, with commercial grade wear layers & fibreglass reinforcement. Vinyl can be installed on nearly any subfloor, with the flexible planks being forgiving to imperfect surfaces. The affordability, durability and natural wood appearance, make vinyl plank flooring a great option for busy spaces without the price tag of authentic wood. Aspire’s 0.5 m wear layer and printed décor provides realistic timber textures & colours in both classic Australian timber species and a contemporary colour palette. 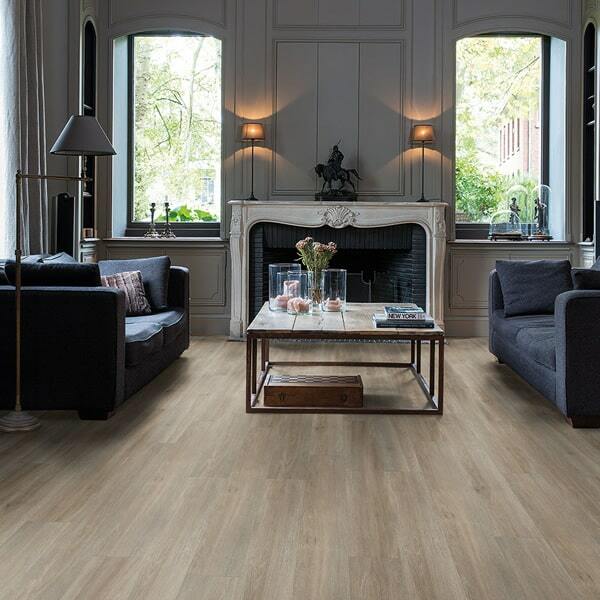 Brighten up your home with Quick-Step vinyl flooring’s natural looks and characteristic warmth. Choose from a wide range of vinyl floors, equipped with a protective top layer. Hydroplank WPC flooring represents next generation manufacturing techniques utilising sustainable Wood Plastic Composites (WPC) to form a durable, interior waterproof flooring. 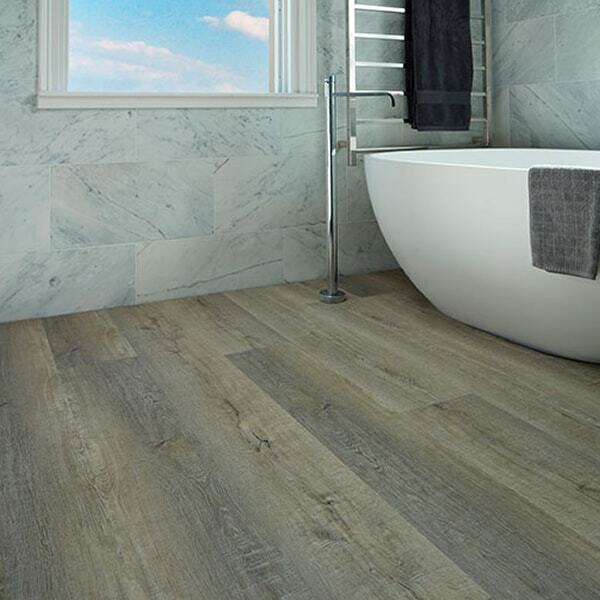 Introducing Ornato, a new range of high quality, luxury loose-lay vinyl flooring. Choose from stunning European designs & completely change the way your home looks. 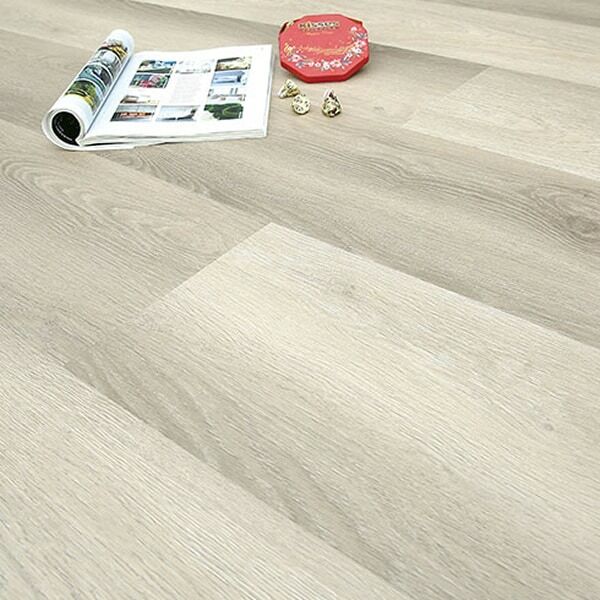 Ultimo vinyl planks, smart and fashionable and ideally suited to our fast paced, modern lifestyles.